Its Carnival season in the UK and none other than the Notting Hill Carnival is happening on the 27th and 28th August 2017. We are getting ready for the eclectic dance, colors, music and energy that one million people will bring to the streets of Notting Hill. This year, TRACE is going to be at carnival in partnership with Afro-Luso arts group Kizomba UK as part of their BATUKE! Festival. We will be live on the float with amazing dancers and the sounds of Kizomba, Afrobeat and Afro-Luso vibes. BATUKE! is not only at Notting Hill Carnival. BATUKE! is a festival in itself which was born in London out of a passion for Afro-Luso arts by Creative Director Iris De Brito, who is also Studio Afro Latino director, founder and a co-founder of Kizomba UK. BATUKE! Festival consists of 30+ hours of workshops delivered by international artists from the UK and abroad and also incorporates parties and shows, African marketplace, Afro networking events and theatre productions. Cumulating the festival is the BATUKE! Float and dance procession at Notting Hill Carnival on 28th August 2017 where Caribbean and Afro-Luso vibes will be in full effect. 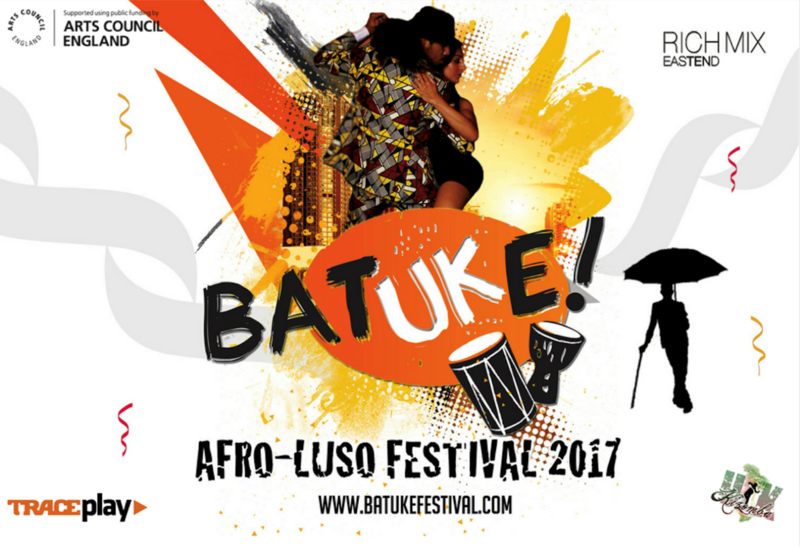 The only festival in the UK focusing on the promotion of Afro-Luso music & dance, BATUKE! brings together genres such as Kizomba, Zouk, Semba, Kuduro and more Afrobeats and is on a mission to “explore Afro-Luso music & dance origins & influences”. 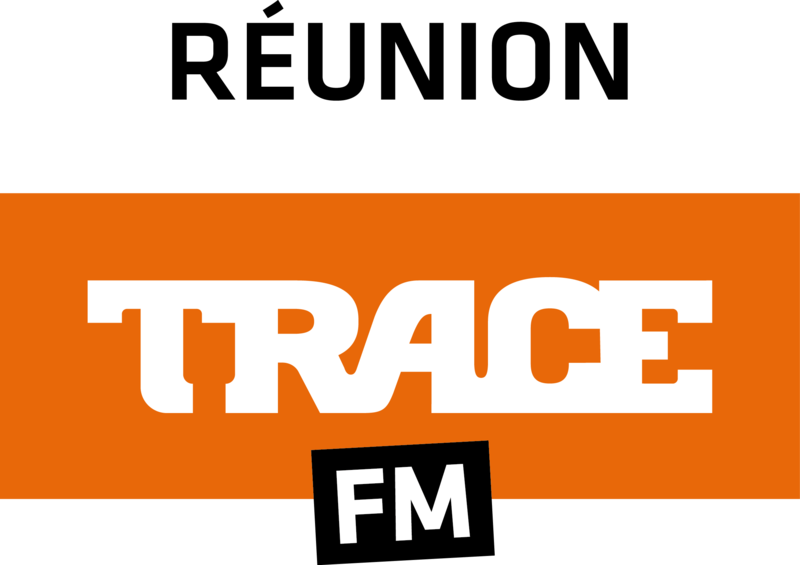 So do not forget to follow ‘Kizomba.uk’ and ‘TracePlayUK’ on facebook, instagram, twitter and and come and celebrate music, dance and love!